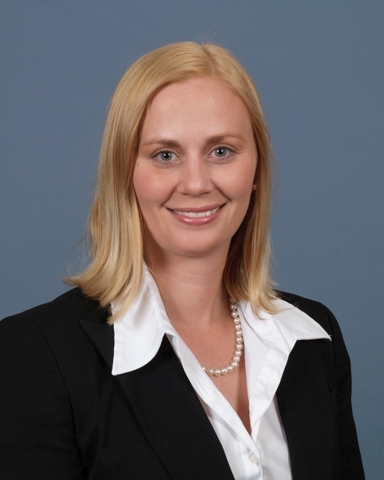 Amanda M. Bartley is Co-Chair of the Lee County Bar Association's Random Acts of Kindness Committee. The committee presented a $1,000.00 donation to the local children's hospital. The LCBA has taken on the initiative to perform RAKs within our community throughout the entire year to show that attorneys are very giving people. The President of the LCBA selected this in honor of our family as Chartwell has performed several RAKs in the past for a special reason. The LCBA is also collecting shoes for Chartwell's Soles4Souls cause.